Bar Harbor and Downeast Maine has a rich history and a unique geography due to it’s extensive coastline. Many town historical societies have museums in which to display the artifacts from their town’s history. 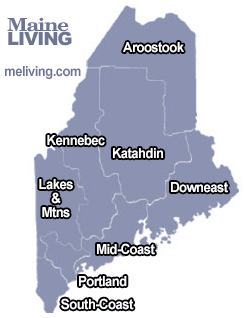 Ask us about visiting Maine or share comments. To feature your Maine business, contact us.